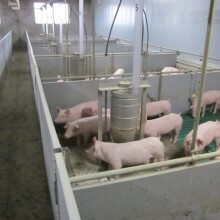 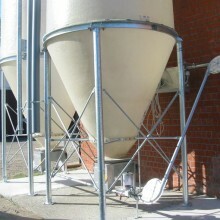 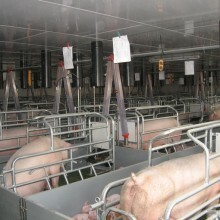 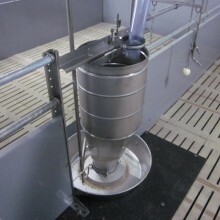 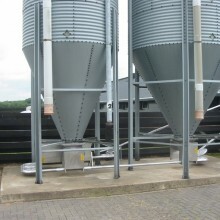 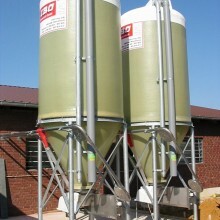 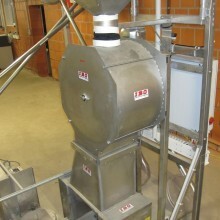 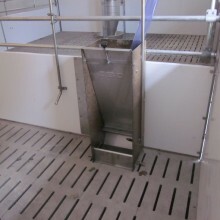 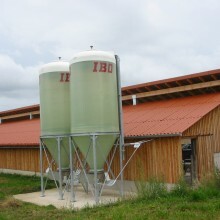 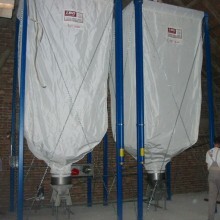 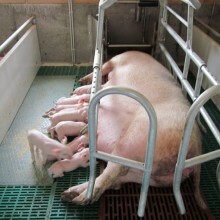 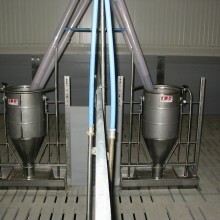 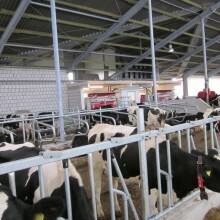 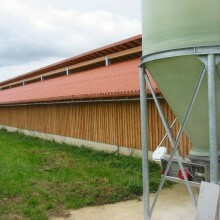 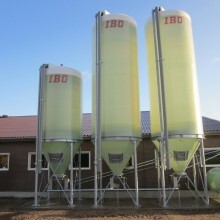 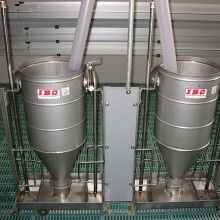 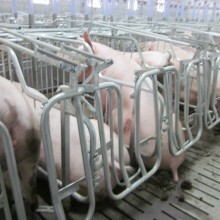 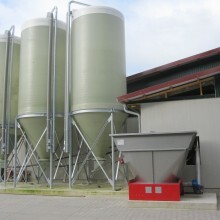 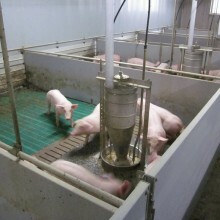 We manufacture feeding systems for you in the milking parlor. 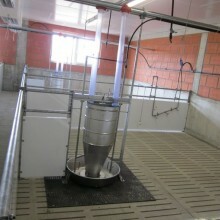 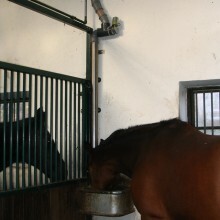 We manufacture feeding systems for you up to the horse trough..
Find out about current happenings of the IBO Stalltechnik GmbH. 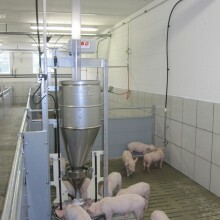 The Agricultural Center Haus Düsse in Bad Sassendorf, Germany, we are represented in the instructive look with feeding technology for pigs. 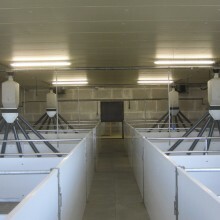 The permanent exhibition gives farmers an overview of the state of the art animal housing and housing equipment.